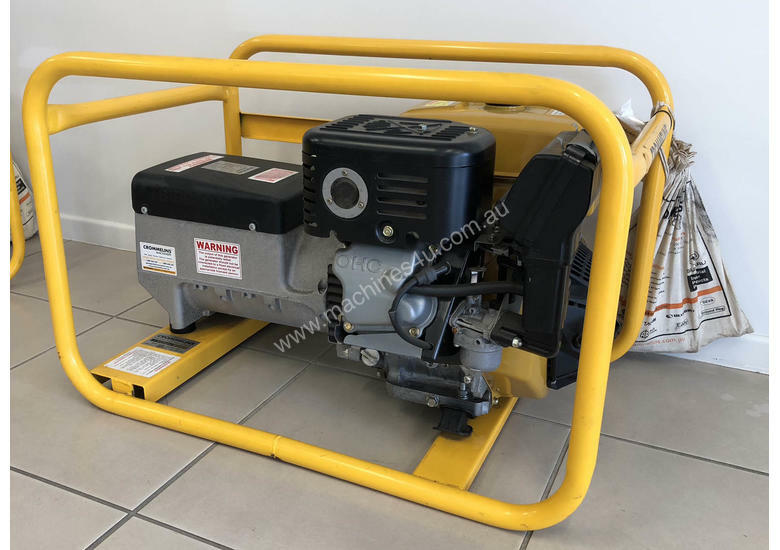 This electric start petrol powered, 8.5kVA Generator is assembled and tested in Australia and will power most equipment used in the Agricultral, Mining, Construction and Hire industries. 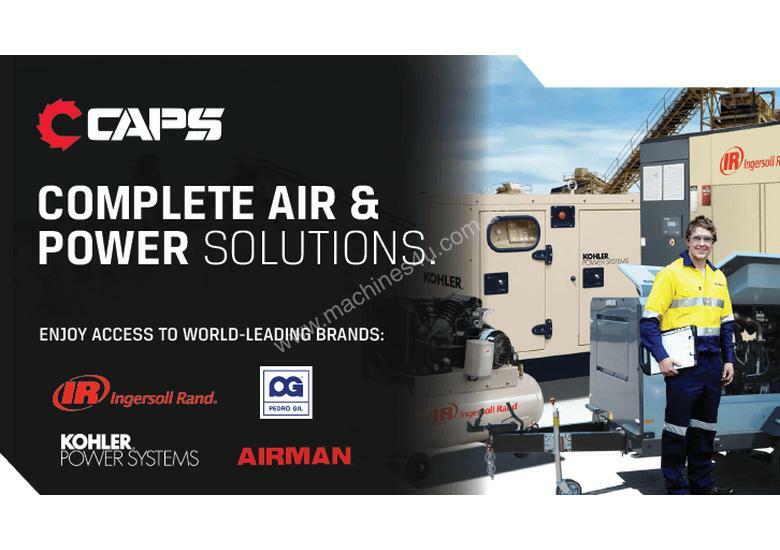 CAPS Australia offer a wide range of air compressors, power generators & tools. 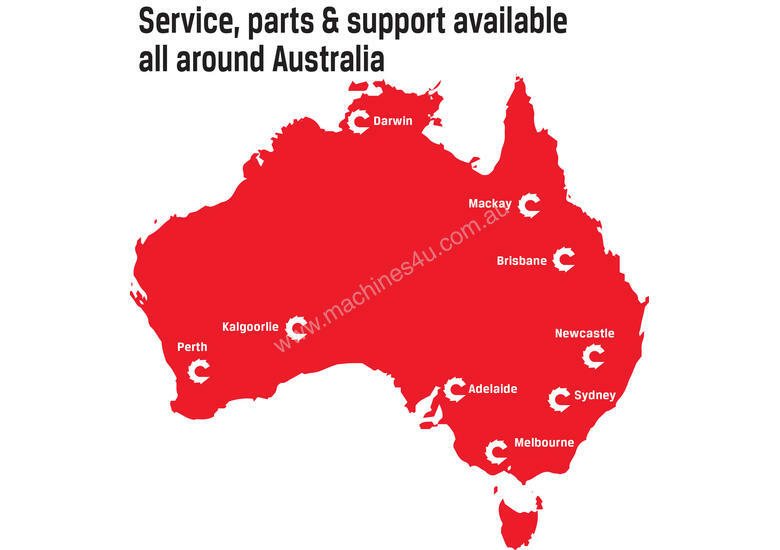 Available all around Australia, with 9 branches located nationwide. 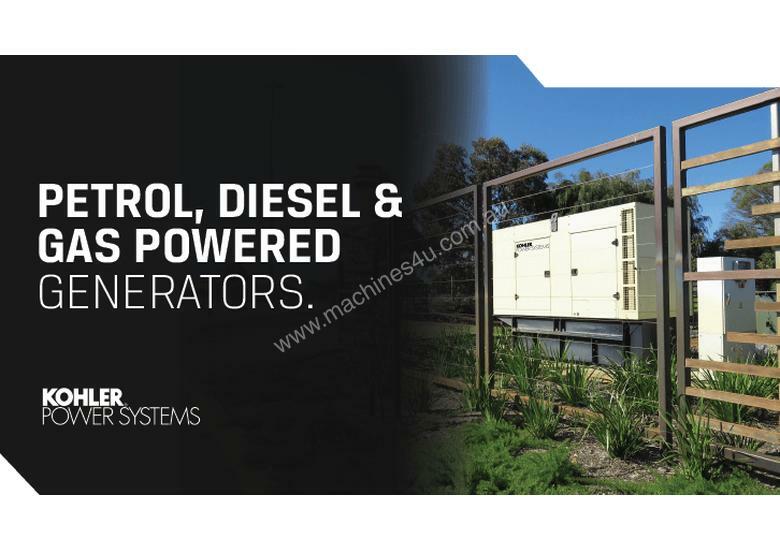 Engineered around your needs, all of our compressors & power generators are built tough for Australian conditions and are backed by our 24/7 service guarantee. Whatever you need, we've got you covered, easy access to over 35 years of local hands-on technical expertise, global capabilities and our renowned aftermarket service programs. CAPS Australia is proudly 100% Australian owned. 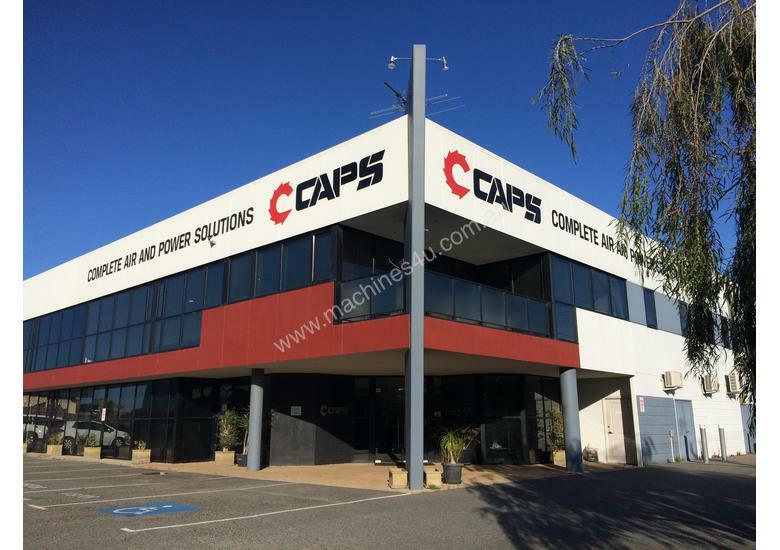 CAPS has its own ISO9001 certified manufacturing facility that can modify a compressor to suit your needs. Even the toughest Mine Site specifications can be met. Having the right equipment and assets is crucial for the growth of any business. Through our trusted partner, we not only provide short and long-term funding for your equipment, but can tailor our finance to suit your specific budget or requirements. The best equipment does not have to be out of reach - explore CAPS range of finance options to drive your business forward. Your local team of experts will guide and assist you in choosing the right equipment for the job. Call us today!